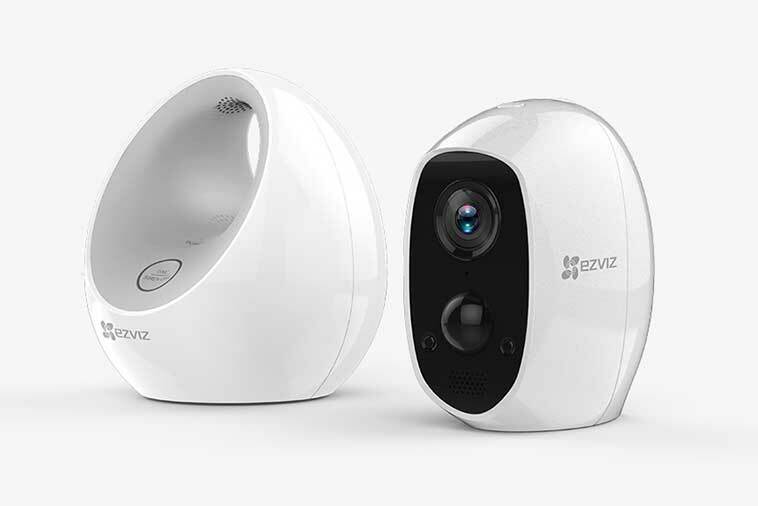 EZVIZ, a global smart home security brand, has announced the launch of their new wireless security camera in the UK, the EZVIZ C3A. 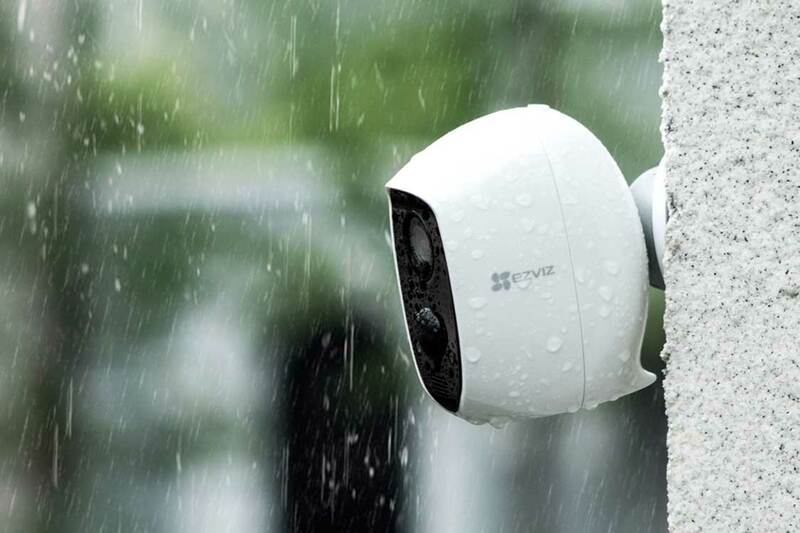 It is an outdoor standalone 100% wire-free, battery-powered security camera. 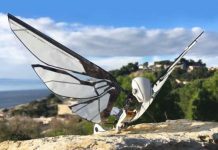 The camera enables the user to effortlessly and seamlessly place it anywhere without any hassles of dealing with cables. It comes with 5500 mAh Rechargeable and a replaceable lithium battery that lasts up to 3months. 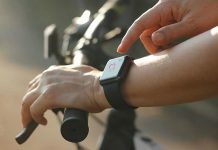 In addition, to decrease camera downtime, users can pair the C3A with the W2D, which effectively prolongs the battery life of the C3A up to 8 months. The W2D also alerts users and deters possible intruders with a 100-decibel siren whenever the C3A is triggered. 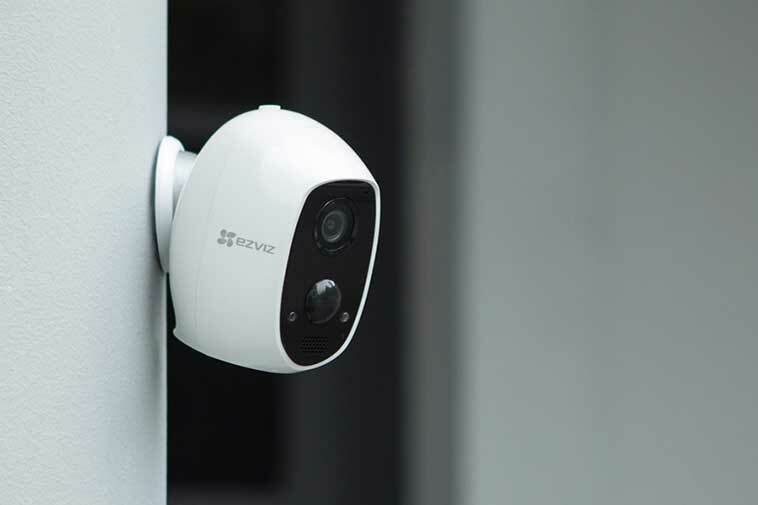 The EZVIZ C3A comes equipped with a PIR motion detection sensor, remote viewing in full HD 1080p video quality and two-way communication. 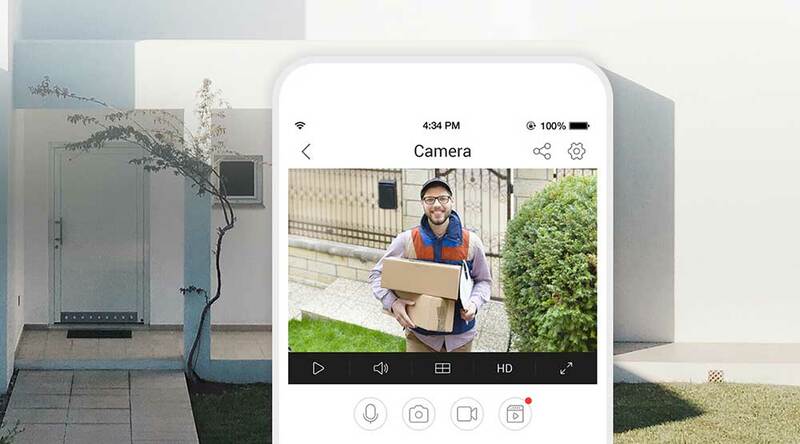 Moreover, you can install the camera easily in two ways. 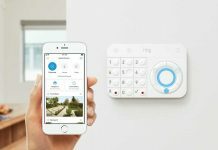 Either connect the CCTV camera to your Wi-Fi directly or connect it to the EZVIZ W2D base station and then uplink W2D with your router wired. The C3A also includes an ultra-wide-angle, 126-degree field of view and night vision up to 25 feet (7.5 meters), for day and night protection and peace of mind. 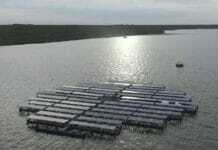 Additionally, it is designed for all weathers, thanks to its IP65 weatherproof rating. 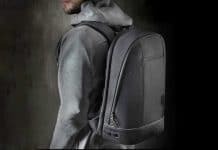 This simply means it is dustproof, waterproof and designed to function in the most extreme circumstances or temperatures, from -25°C to 45°C. The built-in two-way audio will empower you not just observe but also interact with the visitor. 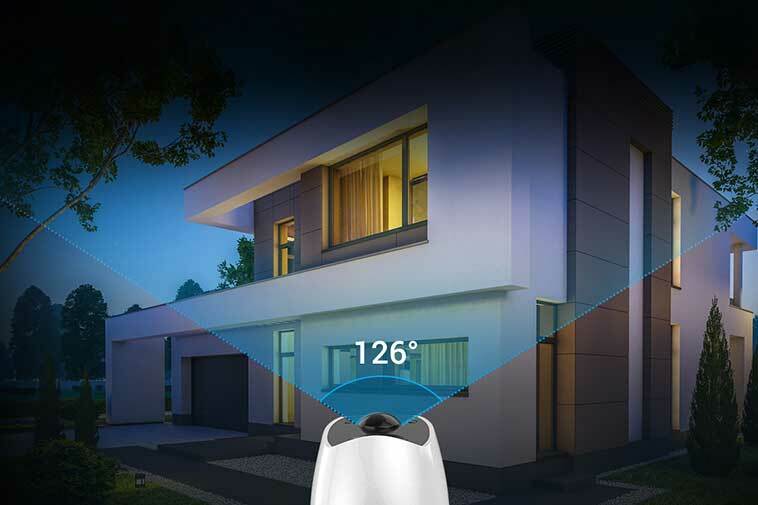 What you have to do is simply open the EZVIZ app, start the communication. A helpful feature to scare off an intruder, to have deliveries placed in secure locations, save a friend from waiting in the rain or talk with the visitor at your entrance. To provide more flexible and affordable storage solutions, not only does EZVIZ offer cloud storage, but all of its products are also designed with a MicroSD card slot. The security camera supports MicroSD card up to 128GB. 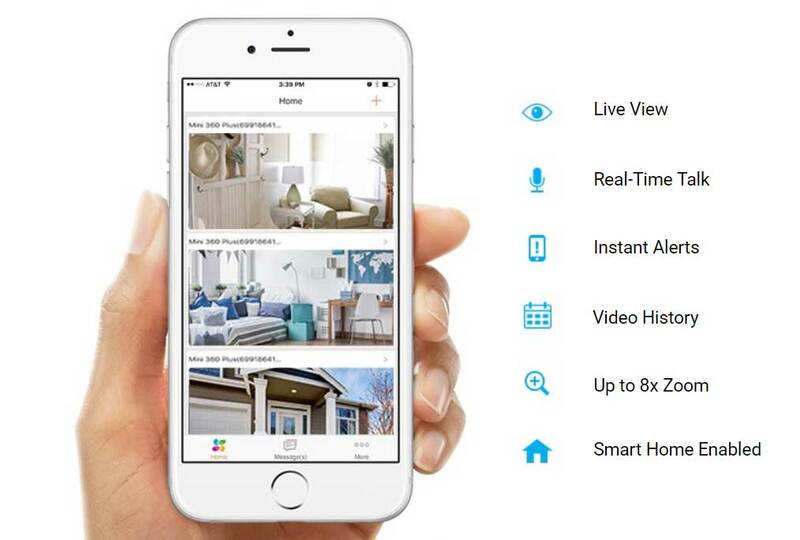 The EZVIZ App and EZVIZ Studio Software let you capture, save, protect, and share what is valuable to you. 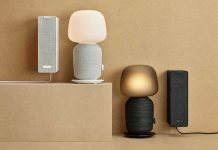 The C3A is also compatible with voice assistants such as Amazon Alexa and Google Assistant.